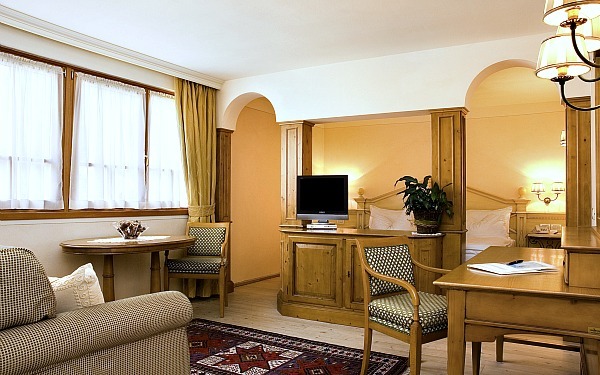 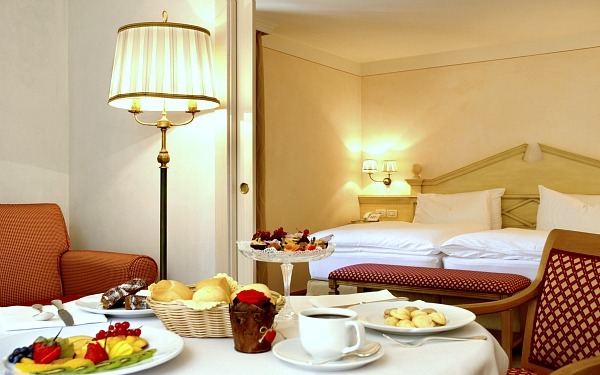 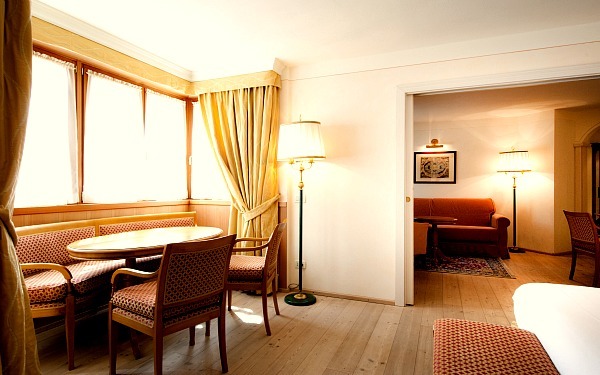 The Alpen Suite Hotel is one of the best hotels in Madonna di Campiglio and it is particularly suitable for those who love large spaces and mod-cons since it is comprised exclusively of suites (the first of its kind in Trentino) which are all furnished in an Alpine style. 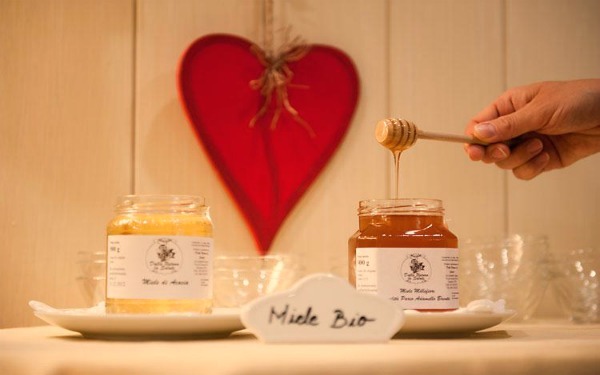 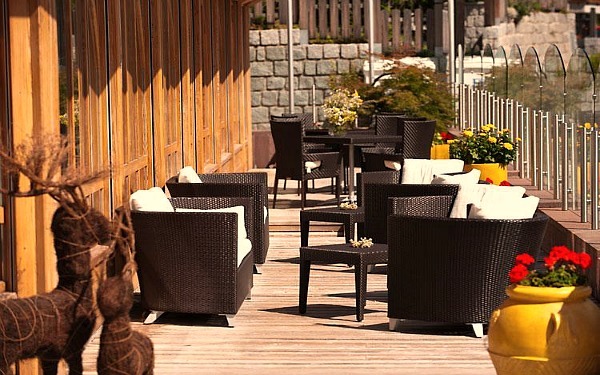 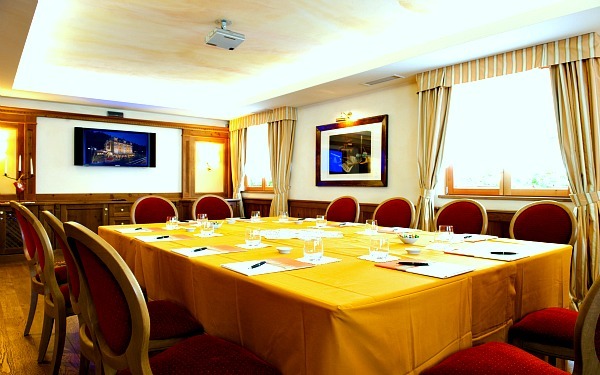 Guests’ well-being is taken care of too at the Alpen Wellness and Alpen Beauty centres , where products made from natural extracts of Alpine plants are used, and guests' professional needs are also looked after at this hotel thanks to the well equipped meeting room which can hold up to 30 people. 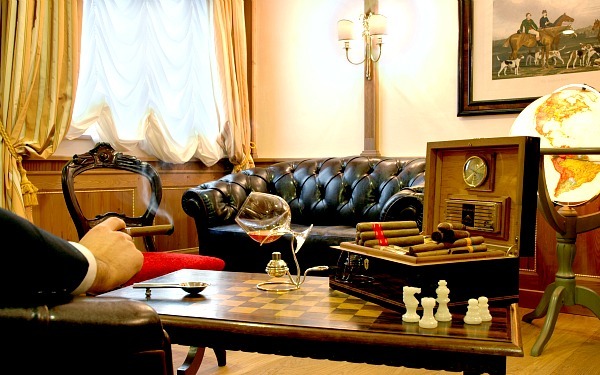 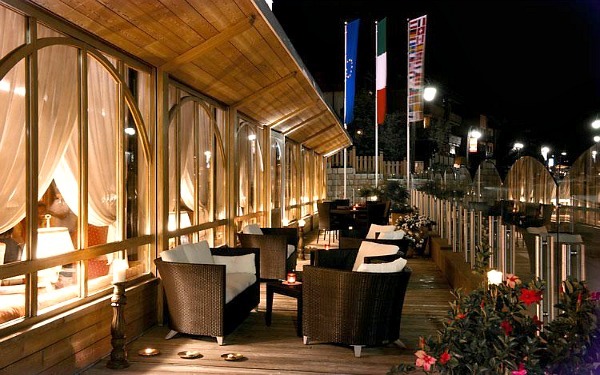 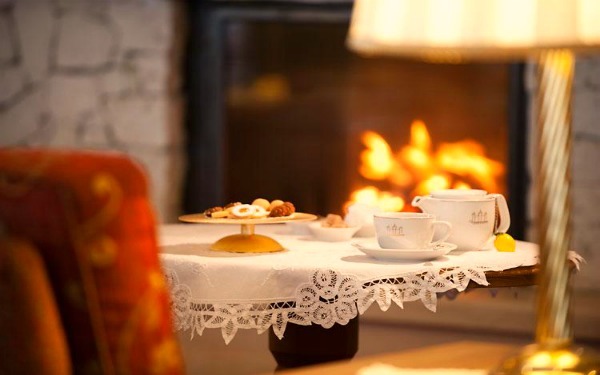 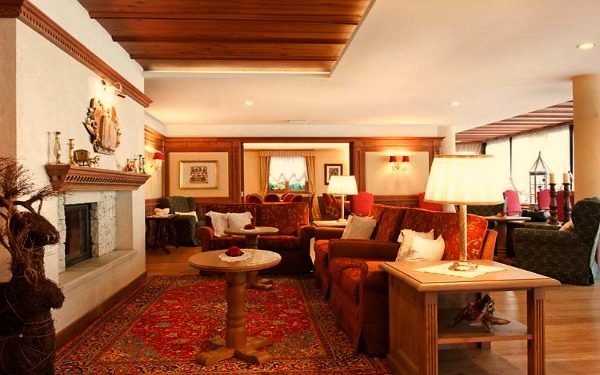 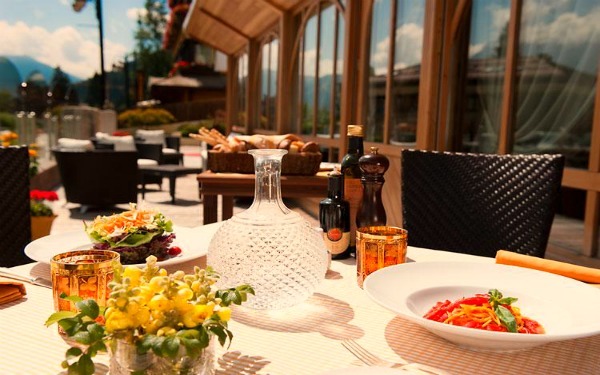 Furthermore, the Alpen Suite Hotel, which is just a couple of hundred metres from both the piazza of Madonna di Campiglio and the Cinque Laghi ski lift facilities, making it a great base for those who want to reach the famous Piste 3, boasts an elegant restaurant, a bar, a large living area with a fireplace, a cigar lounge and a series of services for younger guests, ranging from a games room to a children's swimming pool. 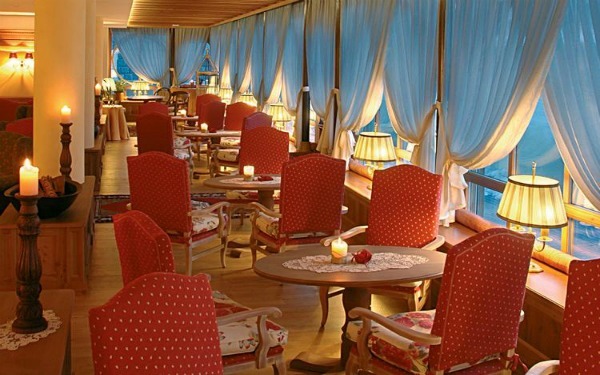 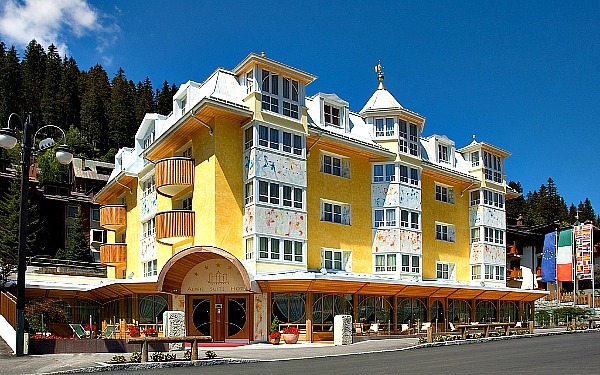 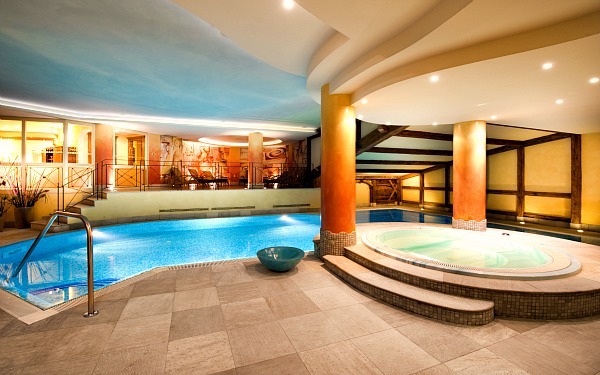 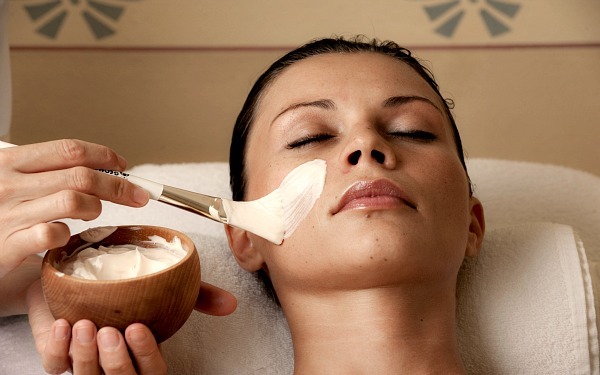 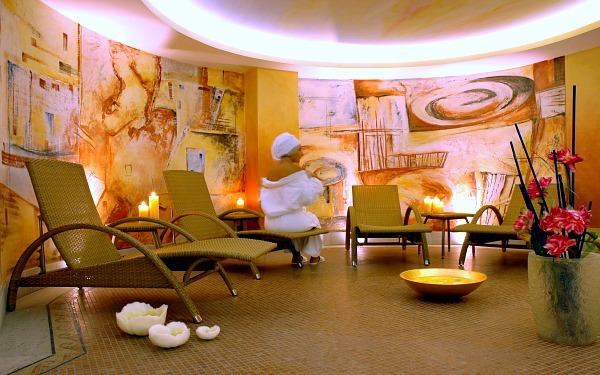 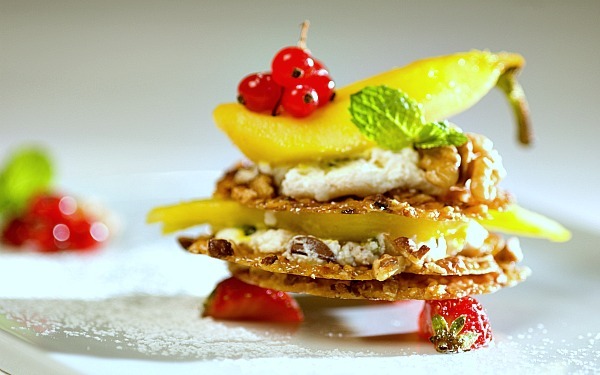 This hotel boasts two areas that are dedicated to wellness: the Alpen Wellness and the Alpen Beauty centre. 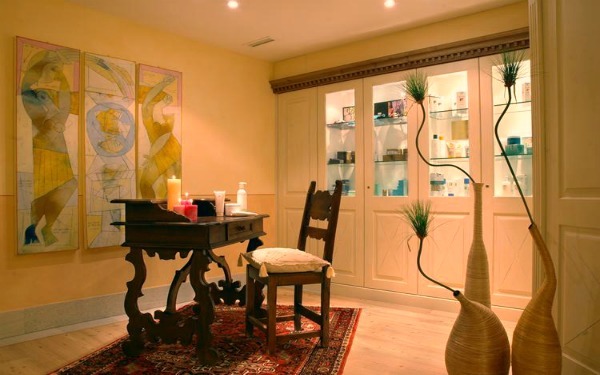 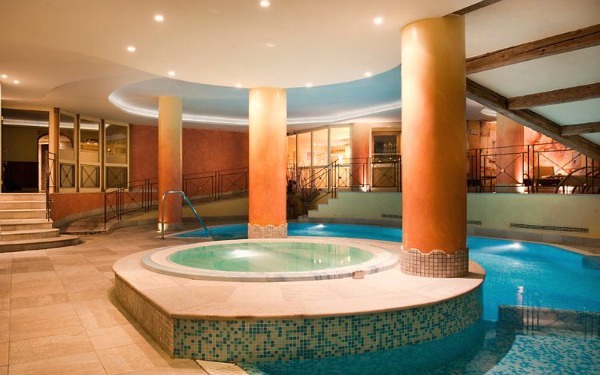 The former consists of a swimming pool with a swimming machine, Jacuzzi tub, Finnish sauna, Turkish bath, ice fountain, cold mist shower and organic tea corner, whereas at the Alpen Beauty centre , massages and beauty treatments are carried out using natural biological extracts and pure plant oils. 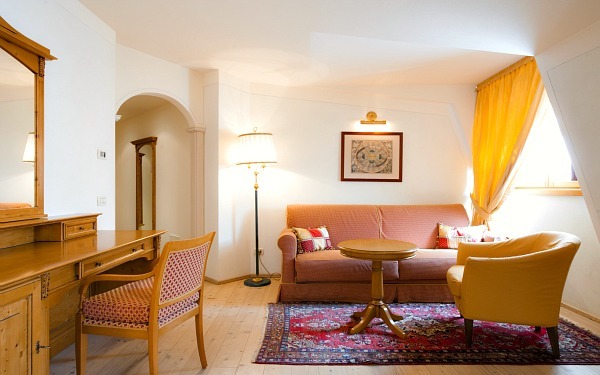 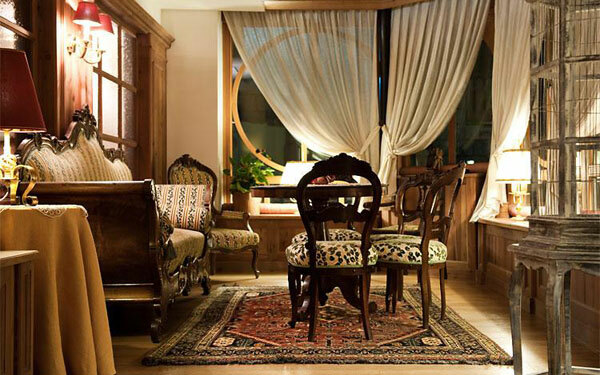 The Alpen Suite Hotel is comprised exclusively of suites , 28 in total, all of which are furnished in an Alpine style with natural larch furniture and sophisticated textiles, and they boast a living room , bedroom, walk-in wardrobe and bathroom. 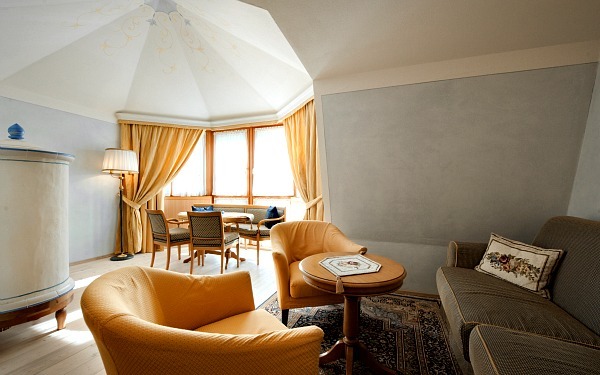 The suites are split into 6 categories which correspond to 6 Medieval characters, which are depicted on the front of the hotel: the Folletti suites, Elfi Suites, Cavalieri suites, Dame suites, Principi suites and Regina Suite, the latter is located on the top floor of the central turret and it boasts a Jacuzzi tub. 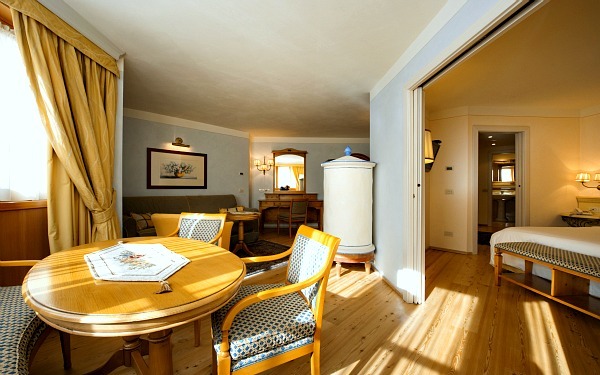 Some of the mod-cons that all the suites include are a bag, wellness slippers and a towel for the swimming pool. 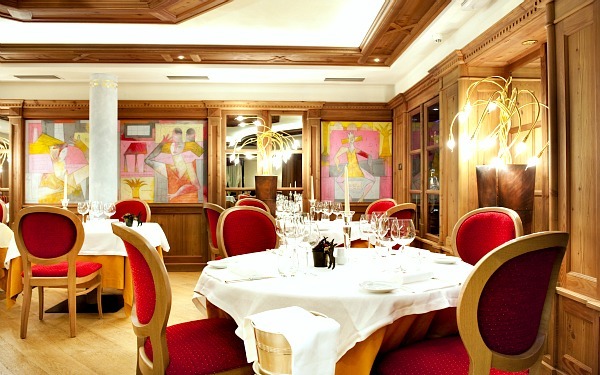 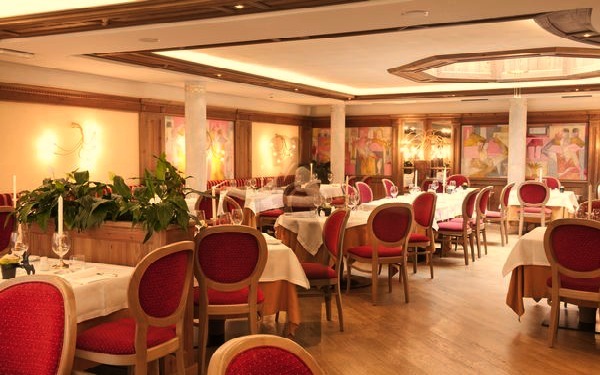 The elegant restaurant, il Convivo, at the Alpen Suite Hotel is set in two different rooms; they propose a menu à la carte (fixed menu) and a taster menu, both offering typial and traditional dishes from Trentino as well as Italian cuisine, all prepared with hand prepared products to be accompanied by classic, local wines. 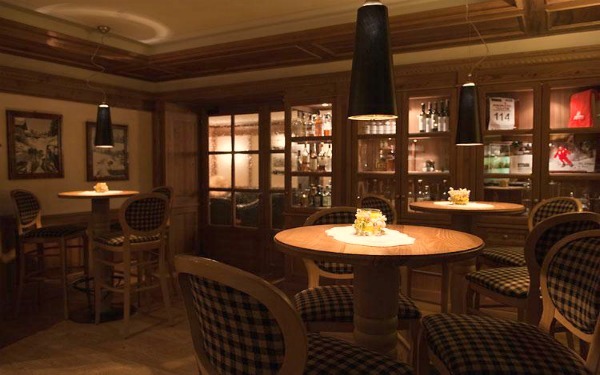 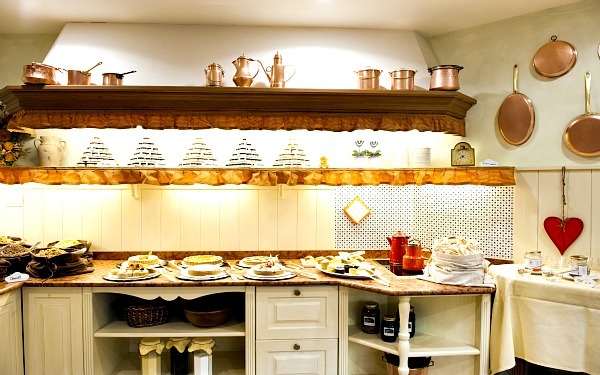 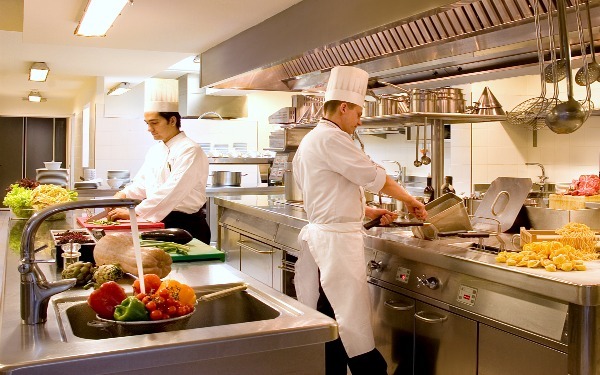 Quick snacks and extravagant dishes are also available at the Bistrot, open from lunch until dinner. 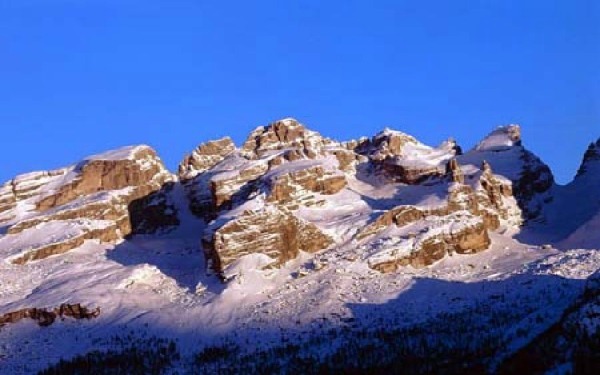 Madonna di Campiglio is located 1550m above sea level between the Brenta group and the glaciers of Adamello and Presanella . 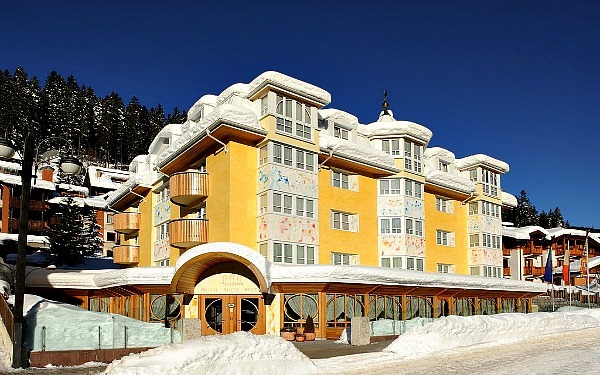 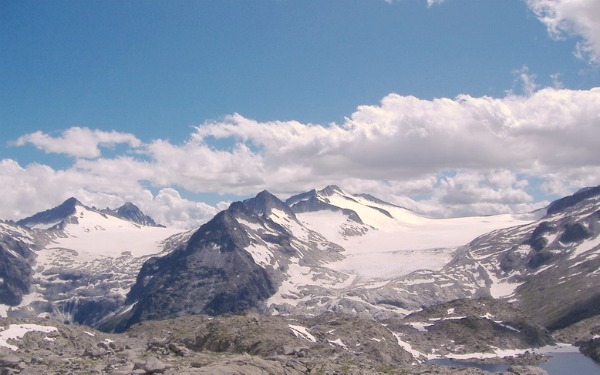 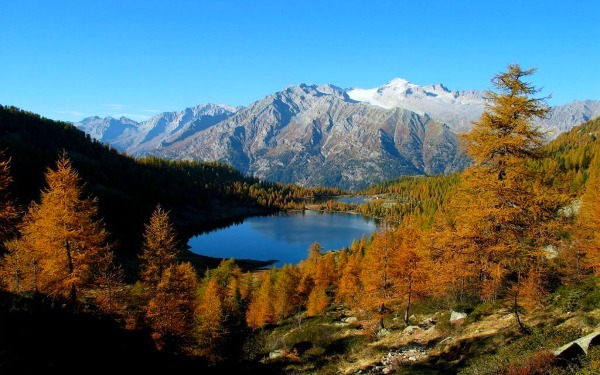 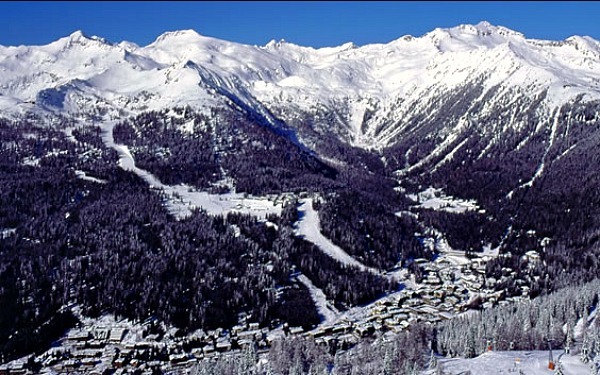 A favourite destinations for skiing and winter sports lovers, this resort boasts 57 ski lifts, 150km of piste and 450km of mountain pathways that can be covered on foot or by mountain bike. 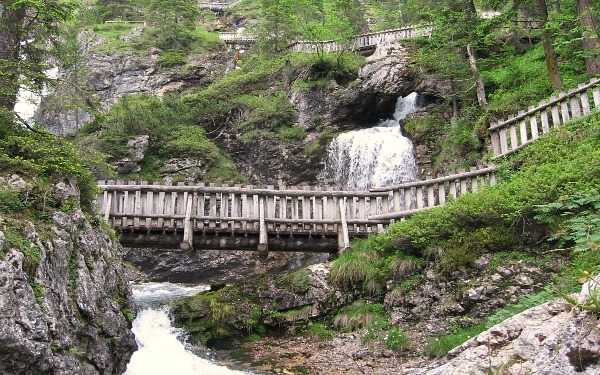 In addition to Madonna di Campiglio, the Rendena Valley is home to many towns, like Pinzolo, which is appreciated because of the various folk events it hosts, and a trip to the Vallesinella waterfalls in the Adamello-Brenta park is a must, as well as to the Campanil Basso, la Via delle Bocchette in the heart of the Brenta Dolomites , the San Giuliano lakes, the Carè Alto, the Lobbie glaciers and the Madrone in the Adamello Presanella massif .